A can that could potentially save the food canning industry thousands of tons of steel each year has won the Can of the Year Award for 2013. Developed by Ardagh Group in collaboration with France-based vegetable canner Bonduelle, the can has walls so thin that nitrogen injection is necessary to maintain its rigidity during transit and retailing. Called Nemo, the food can is the result of an advance in both two-piece D&I manufacturing technology and in can processing, says Luxembourg-based Ardagh. With the can’s sidewalls thinned by 43% to 80 microns, a 15% weight reduction to 41g has been made. An additional consumer identified by Armagh’s research, is the sense of freshness that comes on opening the can, created by the “psshht” sound of the pressure release. 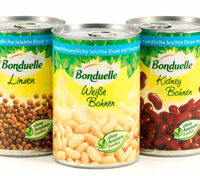 First application of the new packaging was for Bonduelle’s Winter Vegetable range retailed in Germany, to be followed by the gradual rollout on other products in its canned vegetable range. 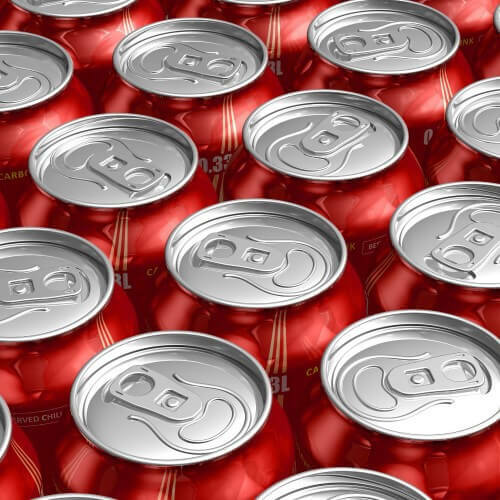 The cans are currently being made at Ardagh’s D&I production plant in Deventer in The Netherlands, and filled at Bonduelle’s canning plant at Vaulx Vraucourt in northern France.